Curaçao is a tropical island that boasts that it has a, ‘Live and let live’ atmosphere.They are very welcoming to the LGBT community and have a ton of gay friendly hotels and attractions.PrideOne Travel and Cruises offers our highlights for when visiting beautiful Curaçao. If your idea of vacation involves lounging on the beach, then head on over to CasAbao Beach or Playa Porto Marie. There, you’ll find a number of oceanfront cafes to grab a snack or drink at. If you seek adventure, then Curaçao’s warm waters are perfect for those looking to scuba dive, snorkel, and other water sports. If we had to pick two ‘must-sees’, it would be: Christoffer National Park and Handelskade. Christoffer National Park is made up of over 1800 hectares and you’ll see: cacti, iguanas, and limestone cliffs. Handelskade is a picturesque stretch of pier. Visit one of the local outdoor cafés and marvel at the ships that pass by. 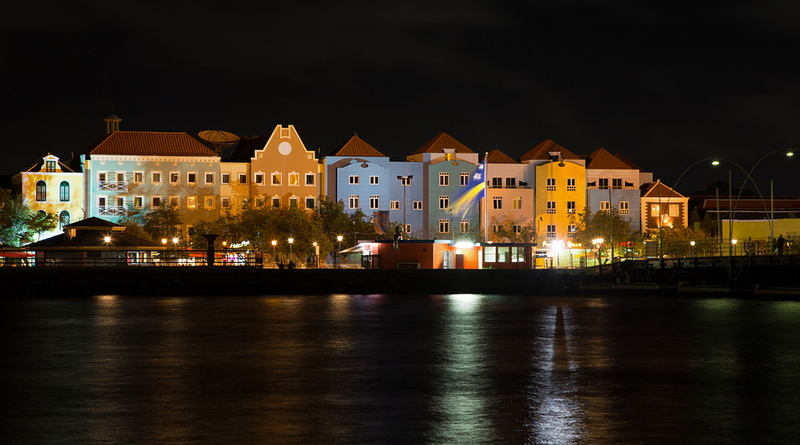 Curaçao doesn’t disappoint, as its gay scene is active every night. If you’re looking to grab a drink then we suggest OtraCosa or Rainbow Lounge. If you want to dance on the weekends, then visitTuTu Tango or Mambo Beach. 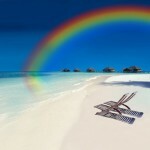 As a gay owned and operated full service travel agency, PrideOne Travel and Cruises feel confident that you’ll have an amazing time visiting the tropical island of Curaçao. With its opportunities to either relax and unwind or seek out adventure, it makes for the perfect destination.